This is always one of my FAVORITE Prime Day savings! Right now on Amazon you can save $5 off print book purchases of $20 or more when you use the code PRIMEBOOKS18 at checkout. Good News – you do NOT have to be a Prime Member to get the $5 off! Shipping charges will still apply unless your total order is over $25. 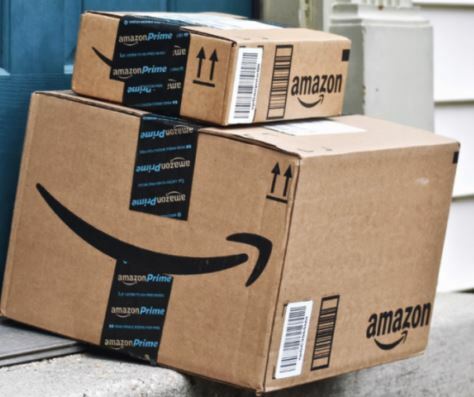 Shipping is FREE with Prime or with a $25 order. Never tried Prime? Get a FREE TRIAL! Step by step instructions on getting your Amazon Prime Free Trial here. Offer expires at 11:59 p.m. (PT) July 17, 2018.